The Electrostatic Potential Map is a rainbow-like, three-dimensional map that is used to visualize the partial charges on a compound. The idea of having an electrostatic potential map comes from the difference in electronegativities of the bonding atoms. From the perspective of bonding, we know that there are three types of bonds. Covalent bonds – Where the electrons are shared equally since the difference in electronegativity between the bonding atoms is less than 0.5. 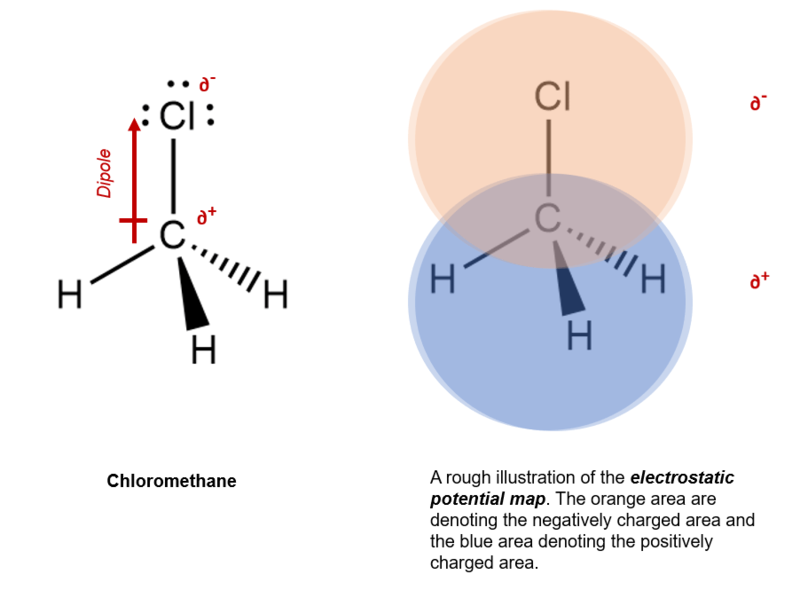 Hence, to illustrate or map the charged areas of a compound, we use the electrostatic potential map, which in turn helps us understand how the molecule would react to it’s surrounding.